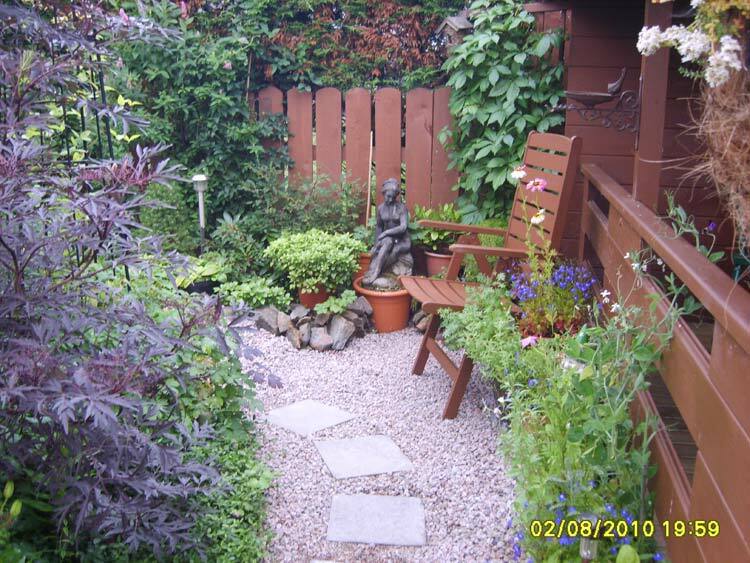 Hollly and Joyce Gill of 4 Station Road, Kennethmont have won the best small garden section of the TONCC competition which has been revived this year. 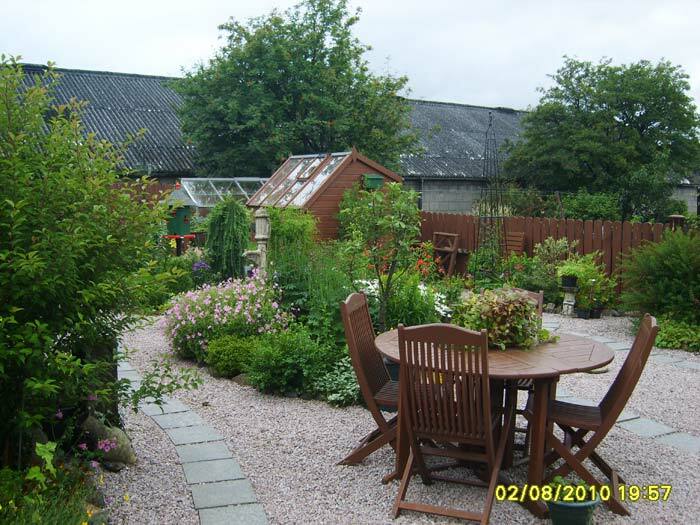 The area includes the parishes of Rhynie, Gartly, Clatt and Kennethmont. 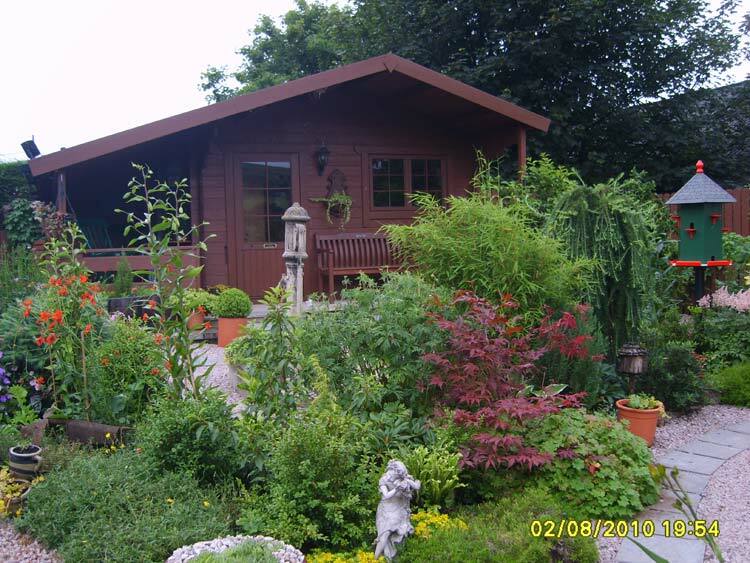 Holly and Joyce bought their house in December 2006, attracted by the amount of garden ground which came with it, even although at that time it was totally over grown. Up for the challenge they set about clearing it of all the weeds and getting it dug over and within a year it was transformed and now it is just reaching its maturity. A large log-cabin occupies one corner and there is a potting shed, greenhouse (which came with the house) and plenty of places to sit out. A maze of paths and nooks and crannies, the judge had remarked that there was something of interest in every corner. They are delighted with their success and said " It's a great thrill for us and the folks of Station Road and hopefully the people of Kennethmont. " You can see why they won.